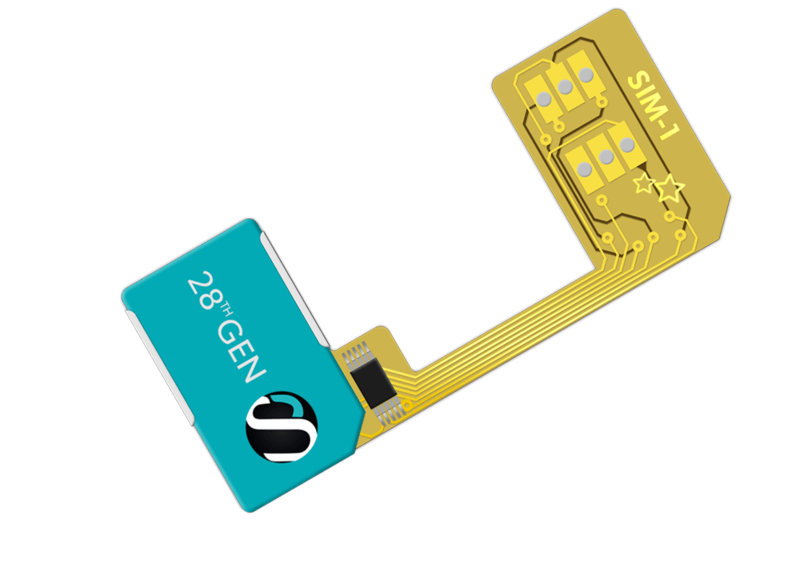 The NO CUT model offers the quickest and easiest possible installation, requiring no modification to your SIM cards. Your SIMs simply fit into the adaptor, which fits inside your phone. See the manual for full installation details.